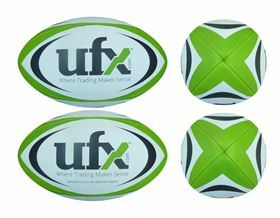 Size 5, Full Size Rugby Balls available in smooth finish PVC and pimpled grain rubber. Made with 4 stitched panels with an inflatable bladder inside. Made bespoke, printed to all 4 panels as standard, can be colour matched. 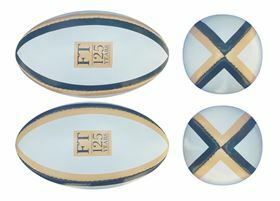 Rugby Ball Keyring. 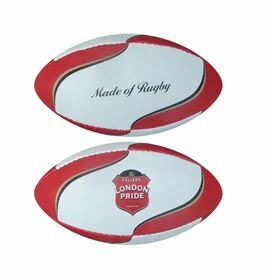 Perfect Rugby related giveaway. 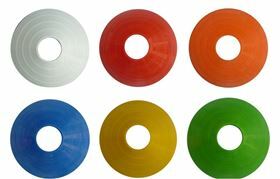 Can be made in smooth finish PVC or pimpled grain rubber. 6cm in length. Can be coloured matched and printed to all 4 panels as standard. 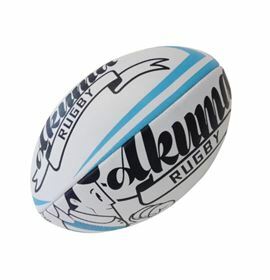 Mini Cotton Filled Rugby ball. Great for throwing around without causing any damage! 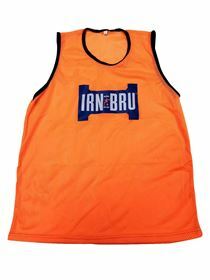 Popular in club shops. Match alternating white panels in your Pantone reference. Printed to as many panels as required. 16cm length approx. 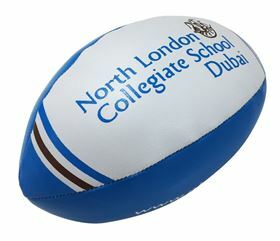 Midi Rugby Ball. A great option for a mid range size ball. 22cm in length approx Can be made from smooth finish PVC or pimpled grain rubber for a match feel. Can be colour matched and printed to 4 panels as standard. 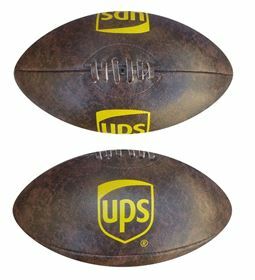 Rugby Balls are available in all sizes. For exact size requirements we can offer solutions from Size 0 to Size 5. 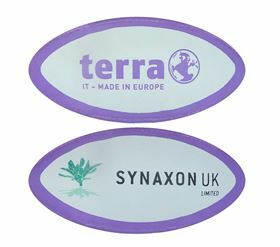 Made in promotional PVC or made in pimpled grain to 'Match Ready' spec. We can offer the solution. 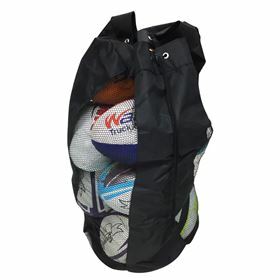 Training Rugby Ball bag with mesh sides to allow air flow to dry any wet items. Sizes available in 12 balls and 5 balls. Please ask for more details. Black bag with large print area to 1 side. Not supplied with any balls.